Back when Pippa first had a rash, I wish knew then what I know now. I’ve spent hours (probably days) researching about eczema. One perk of an unsettled baby is lots of awake time at night to research. There has been so much information to absorb; sometimes I’ve been overwhelmed. However equally I feel blessed to live in the age of information and social media. 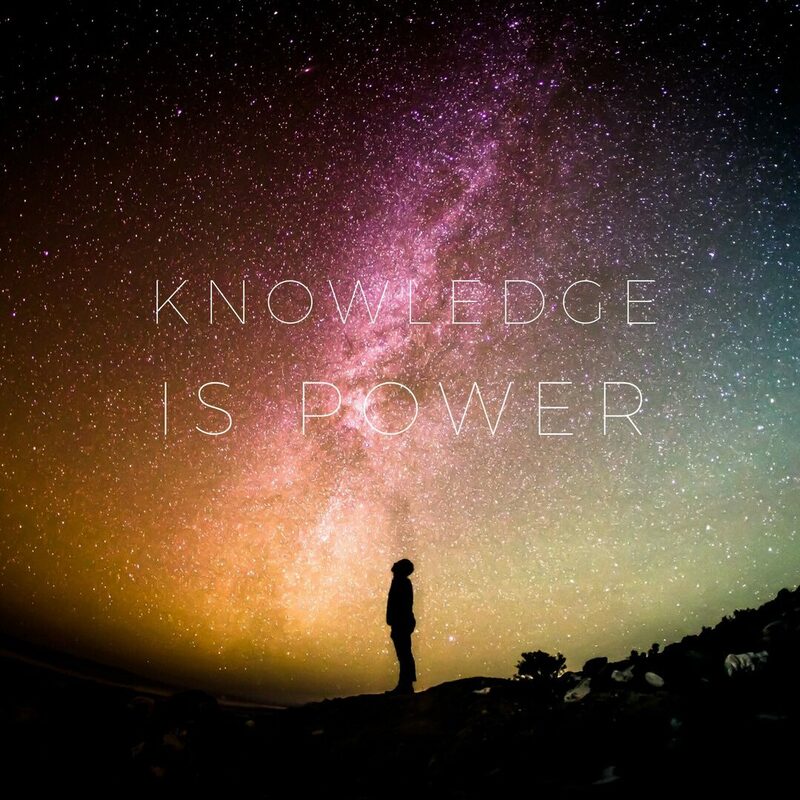 Knowledge really is power. I have always had a holistic approach to healing; growing up with parents running a health food shop gives you great exposure to alternative treatments. A lot has changed since I was small, I remember when yogurt wasn’t mainstream but there is still along way to go. I hope the things I have learnt along the way will help others to heal. My names Miranda; I live and work in Warwickshire. I am a mummy to two little girls; Emily almost 4 and Pippa newly 1. I run my own businsess fromhome where I design and build websites and systems. I also love to write and cook. I have started this blog to record my journey with our youngest daughter in the battle to heal her eczema. It’s been a sleep deprived year and the mission is still in progess, but as the journey continues I get more answers why eczema exists and how to heal it . Alongside healing little Pip I really want to help others. I know that I can help to heal Pip and I hope that one day I can help spread the word and help heal others. I have experienced such poor and dated advice from the NHS and I hope in my lifetime that this will change and people will open their eyes to steroid overuse and take a more holistic and proactive approach to healing eczema. The war against eczema is on!